Latest casualties: 6 people killed (3 fighters, 2 civilians, 1 unidentified), 38 others wounded (36 fighters, 2 civilians) and 1 missing. Clashes between forces loyal to the 7th Brigade and Tripoli Protection Force have been reported in southern Tripoli since early Wednesday, with continuous mobilization of military equipment, vehicles, and fighters from both sides. 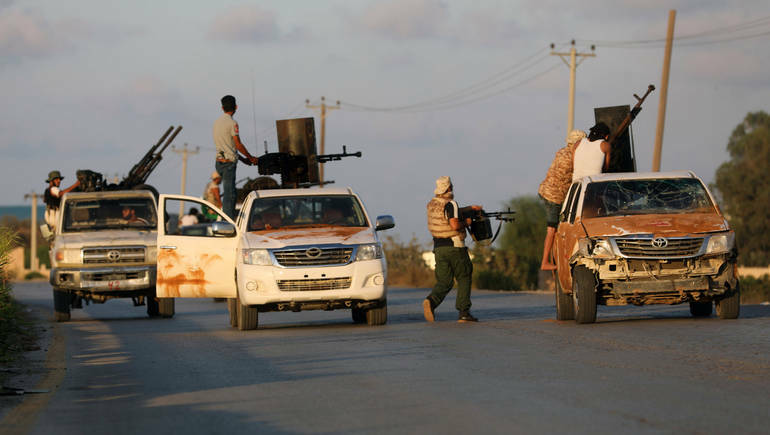 According to medical sources from the capital, six people were killed and 38 others have been injured after fighting intensified in southern Tripoli areas like Qasir Benghashir, with reports of intermittent clashes in Souq Al-Ahad and Souq Al-Sabit areas and waves of displacement. Health Ministry’s Injured Persons’ Affairs Department announced, meanwhile, the state of emergency as it expects the number of casualties to increase due to the clashes. Photos circulated on social media showed early on Wednesday military vehicles for Special Deterrence Force and other Tripoli Protection Force brigades moving into Qasir Benghashir, knowing that the latter said it had foiled an attack by an armed group in the morning, adding that it is taking action to save the innocent lives in the areas. “The attacking forces are not committed to the ceasefire and withdrawal from Tripoli military zone.” The force said in a statement. Meanwhile, the Interior Ministry of Presidential Council deplored the violence in southern Tripoli, confirming in a statement that it had officially handed over Tripoli International Airport to the Security Directorate of Tarhuna for protection. 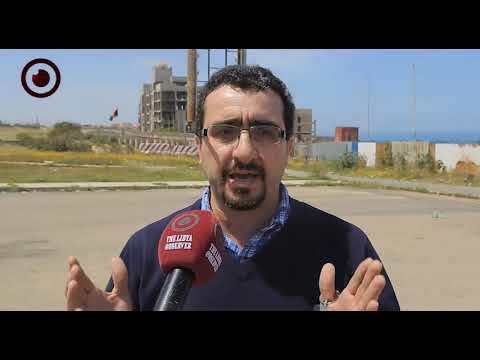 The ministry warned Tripoli truce breakers of the consequences of their acts, saying a report would be submitted to the Presidential Council about the incidents. 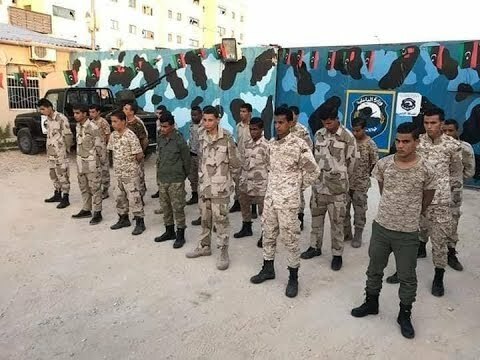 The ministry’s statement clearly indicates that the truce breakers are the armed brigades of Tripoli Protection Force, who ignited the fighting after the deployment of Tarhuna’s 7th Brigade in the vicinity of Tripoli International Airport. 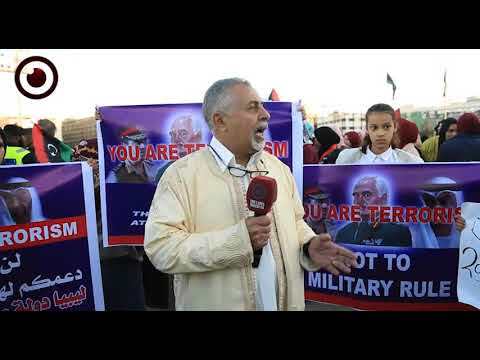 For its part, the United Nations Support Mission in Libya (UNSMIL) strongly condemned the recent military mobilization of forces in southern Tripoli and said it was monitoring the situation closely. “UNSMIL warns parties against any breach of the ceasefire agreement concluded on 04 and 09 September 2018, compromising stability in the capital and, most importantly, endangering the lives of civilians and their properties.” It said in a statement. 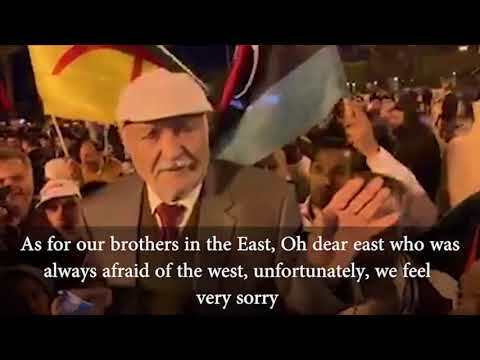 The UNSMIL added that any party initiating a confrontation will be held fully responsible, reaffirming that it will take action as necessary and will explore all possible and available measures based on future developments on the ground in order to deter such events, which it condemns and rejects unequivocally. “The Mission reminds all parties in Libya that any direct or indirect attack on civilians, their properties and public facilities constitutes a serious violation of international humanitarian law and international human rights law.” UNSMIL added.